MyRA—New and Improved Retirement Plan, or Not? Click HERE to request information about our services. 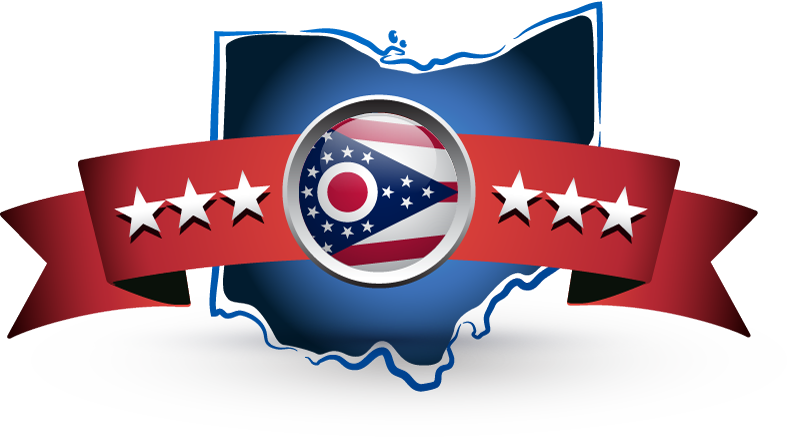 Committed in providing exceptional service, benefit design, cost control and seamless contract negotiations to our Ohio Public Entity members.